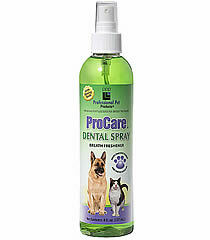 Fresh breath and healthy teeth and gums are now just a spray away! Designed to be used daily to gently and effectively clean the teeth, gums, and freshens the breath using Natural Baking Soda. 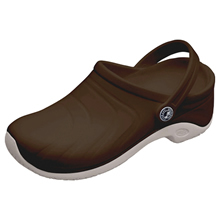 Regular use will reduce plaque, tartar and odor-causing bacteria. For Dogs and Cats.